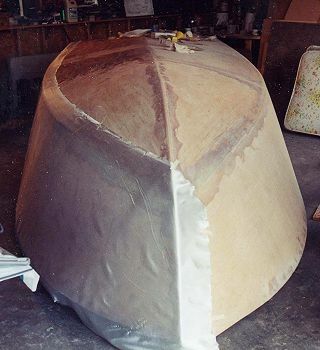 Pride and satisfaction are evident on the faces of those who build their own boat. There’s a glow and an inner confidence that comes from a job well done. I’ve had the privilege of riding in Bob Maskel’s Sea Knight and I can tell you, he has a right to feel pride of craftsmanship. 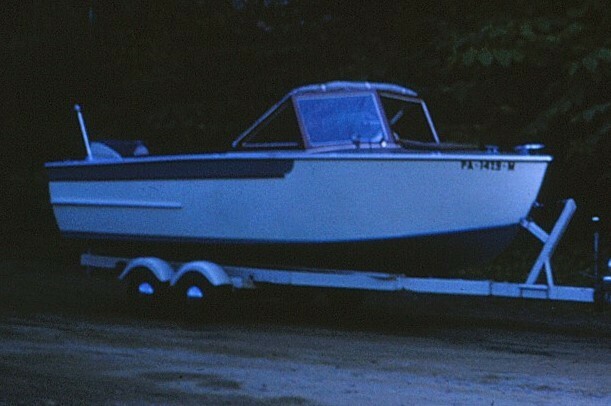 Bob has trailered his 17 foot cruiser to all four of our boatbuilder gatherings and has become a friend of my husband John and I. 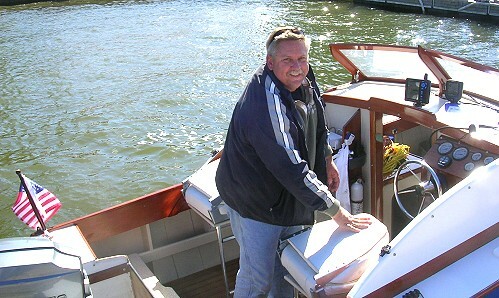 At the last gathering, Bob was able to stay on his Sea Knight for the weekend and save room fees. And, he and some of the other guys really enjoy cruising to Chattanooga and the surrounding area. 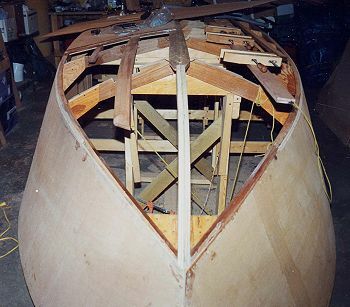 Bob’s boat building project took shape over about 8 years as he worked in his spare time. Since he’s in law enforcement and has a family, his time is limited. But, where there’s a strong desire, we find the time don’t we? Funny how that works. His total work time was about 600 hours. 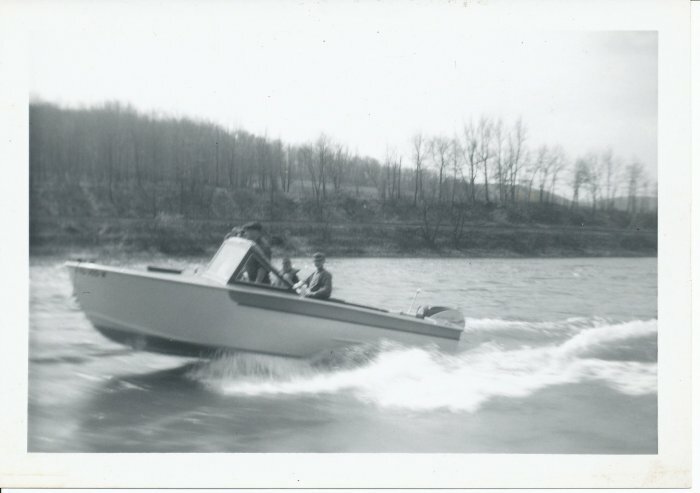 He even recalls one time when he was building the boat and his daughter came in to the garage and asked if she could do her homework while he worked. They ended up camping out in the boat overnight. There’s a neat memory created for a father and daughter that will last their lifetime’s. The Sea Knight, at 17 foot, isn’t big on accomodations, but is comfortable enough for a couple of good sized guys to camp out in. 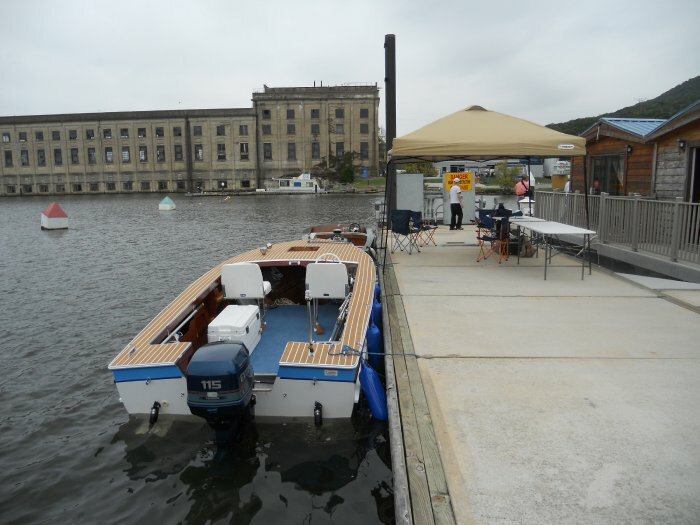 And, she rides pretty smooth on choppy water as you’ll see in the video below. The building is pretty straightforward and designed for sheet plywood construction over frames. 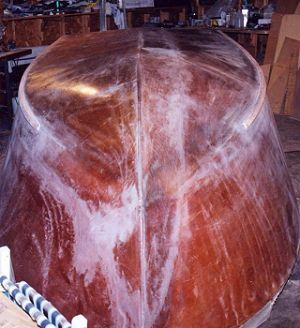 The hull is built upsidedown and Bob says his was pretty easy to turn with help from a couple of neighbors. Tools needed for this project are those you’d find in a typical handy man’s garage. 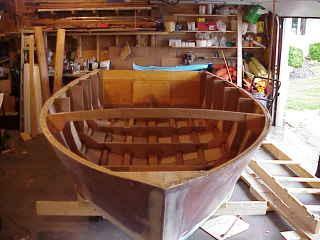 Many want to know how much it costs to build a boat, so I often ask. Bob says he kept all of his receipts but has never added them up. He guesses he spent about $6k. Most builders that I’ve talked to say that it’s not about the money at all. 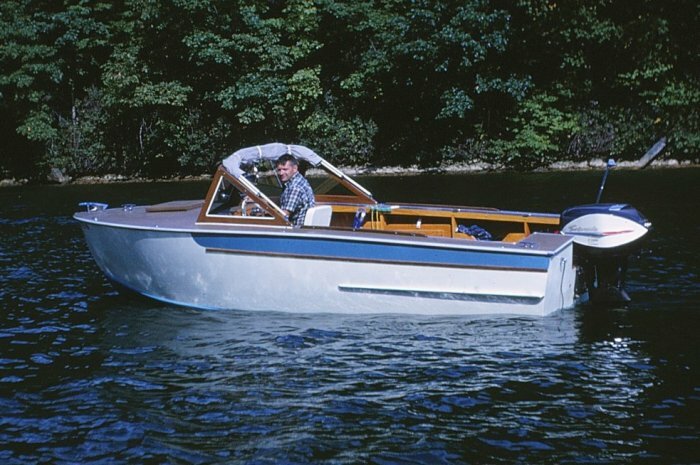 Most agree that if you just want a cheap boat, you can just pick up a used one. 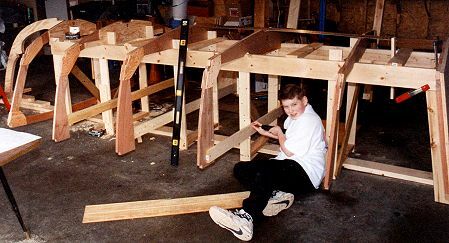 Building your own boat is about pride of accomplishment, having something unique, and the whole process of building something.